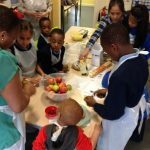 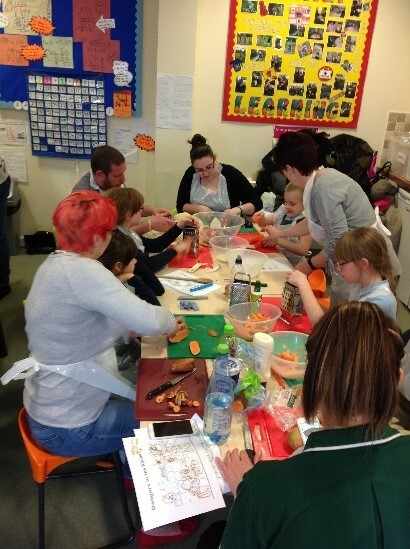 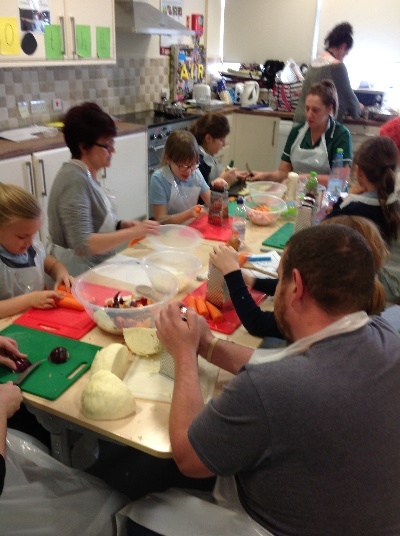 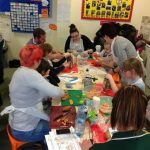 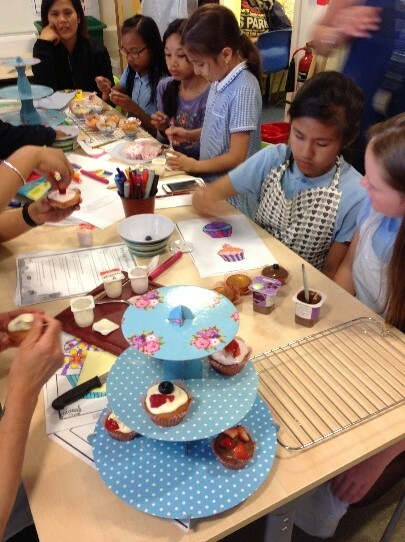 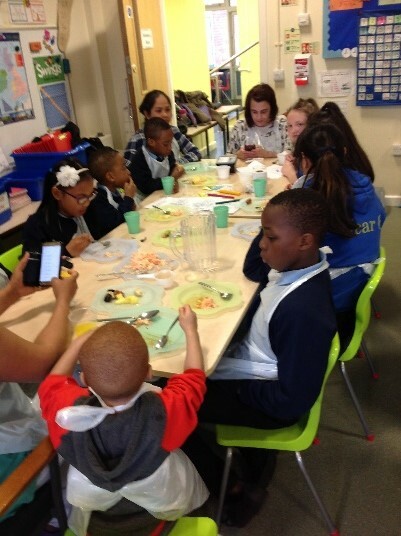 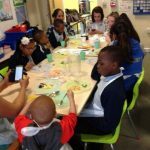 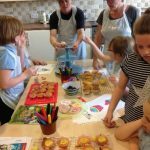 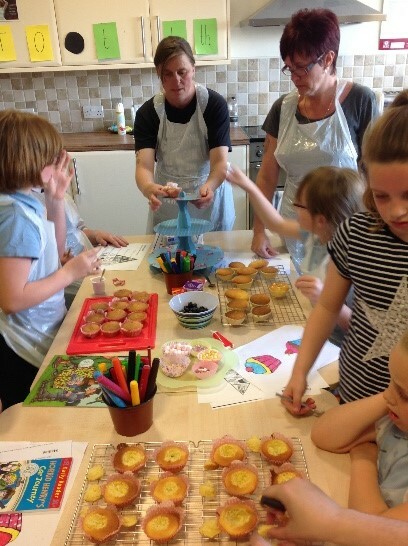 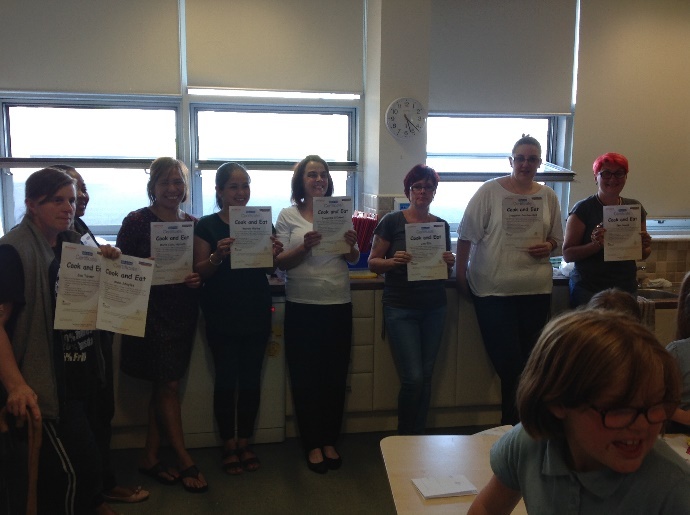 Our families have had an amazing time at the Cook and Eat sessions with Mel and Joy from Family Learning. 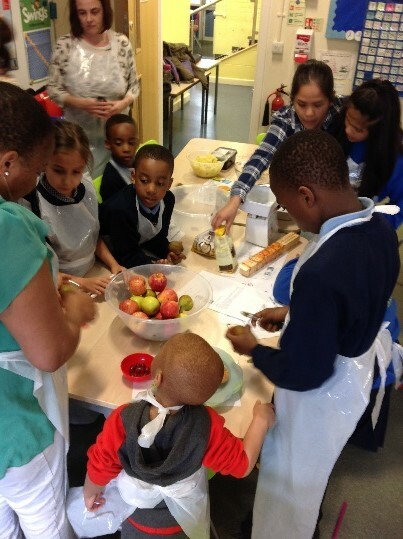 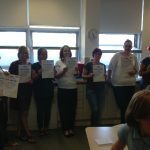 Lots of our families have learnt about Healthy Eating and Food Labels, they have become more aware about what they are eating. 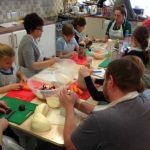 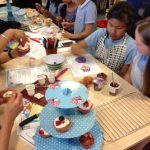 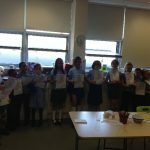 We have tried lots of new recipes and cooked everything from scratch, substituting salt, fats and sugar with healthier options. 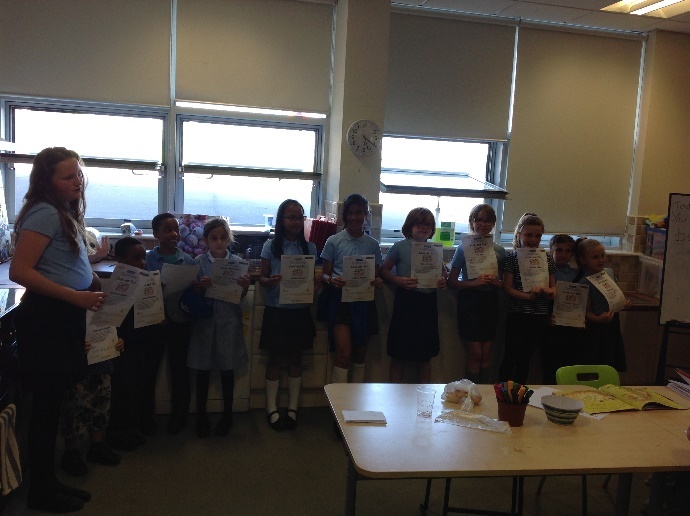 Thank you to everyone who came over the past 5 weeks.